The CJ2 cabin layout features 4 seats in club configuration, plus a 5th and 6th seat towards the rear cabin. 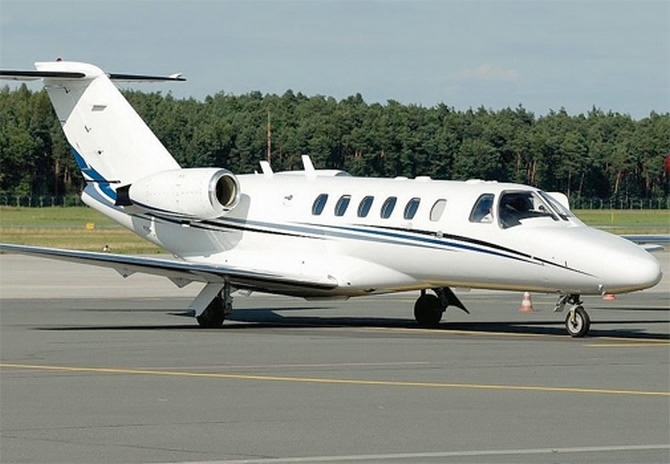 Not only does the CitationJet CJ2 enables speed and comfort at an affordable price, but it also offers the convenience of operating into airstrips most other jets cannot, including very short runway, with less than 950m of available runway. The aircraft can also land at narrow airfields where other jets are also limited. 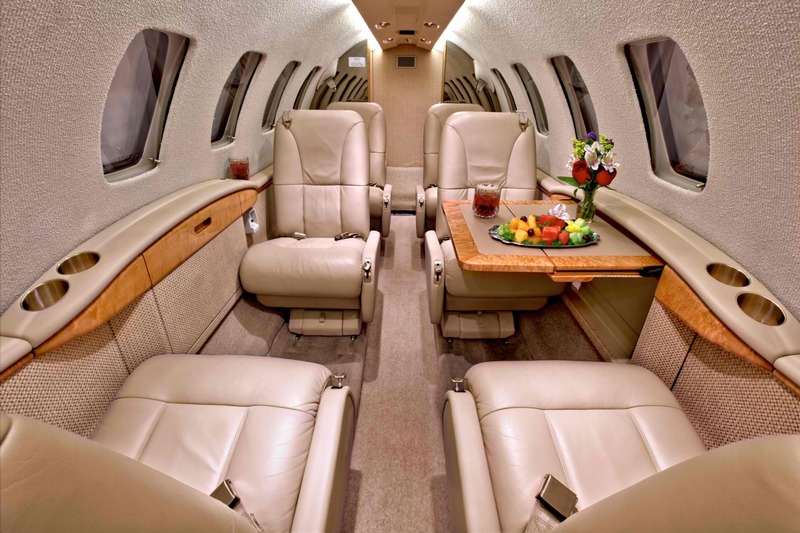 The CJ2 is the second model in the Citation Jet line of aircraft, and first entered service in December 2000.